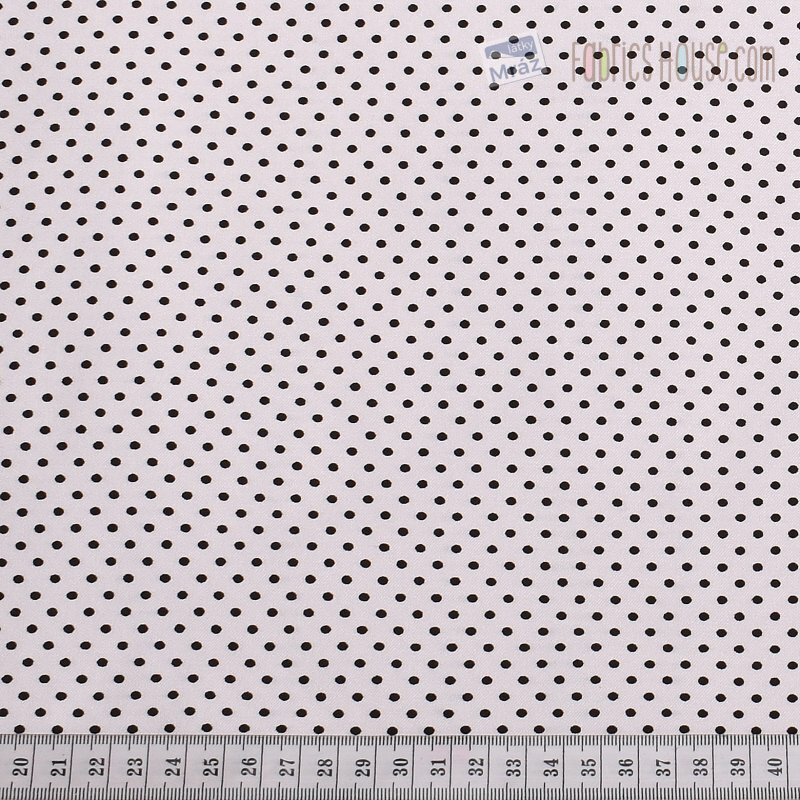 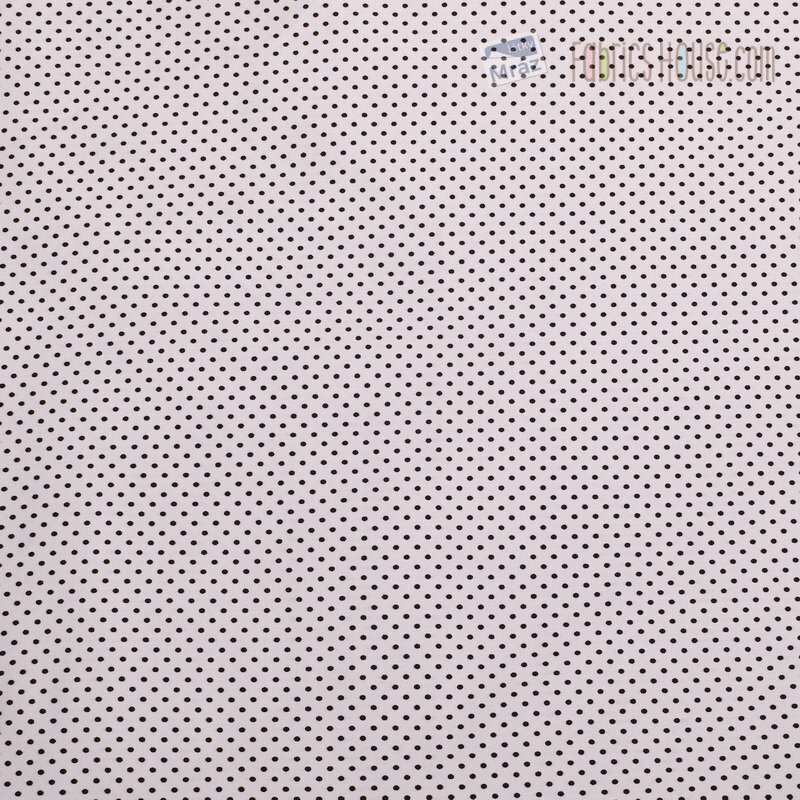 A nice white cloth with black dots. 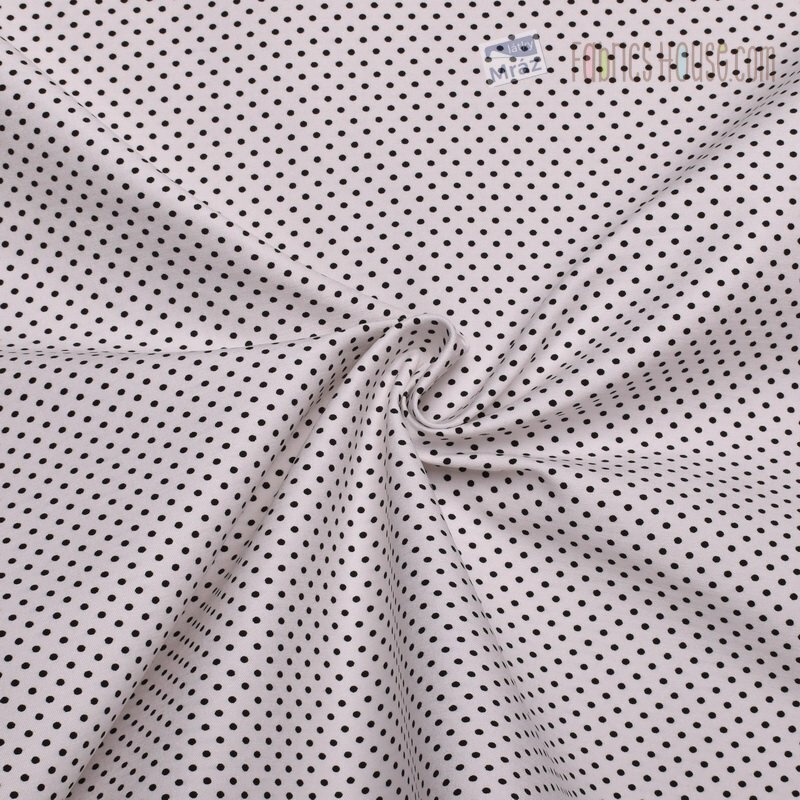 Flexible along the fabric length. 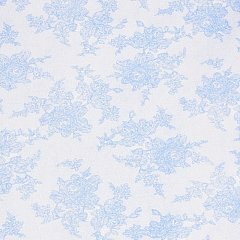 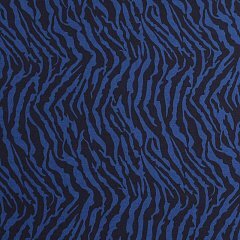 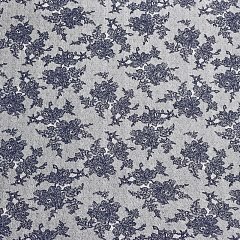 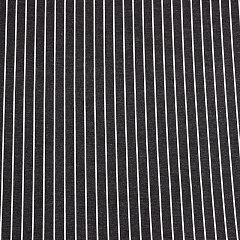 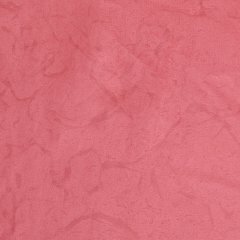 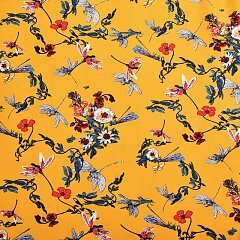 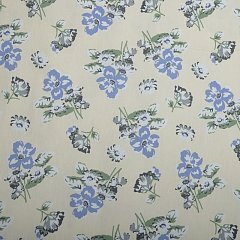 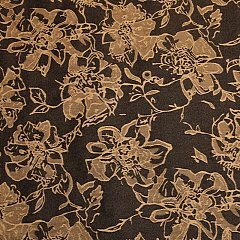 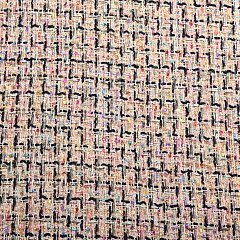 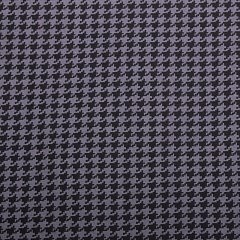 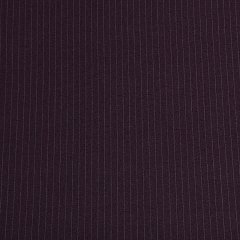 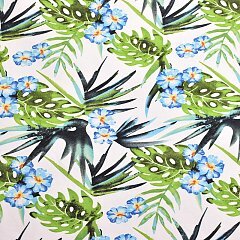 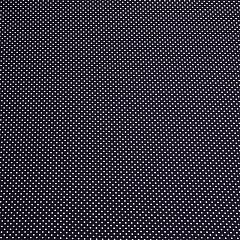 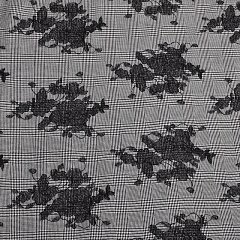 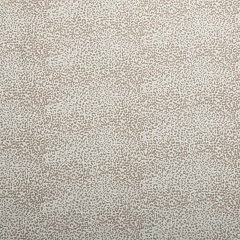 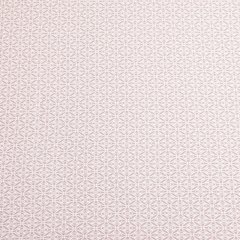 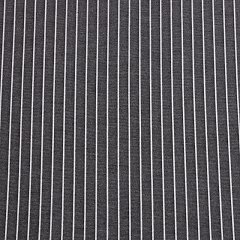 This fabric is a good choice for women's costumes, trousers and skirts.